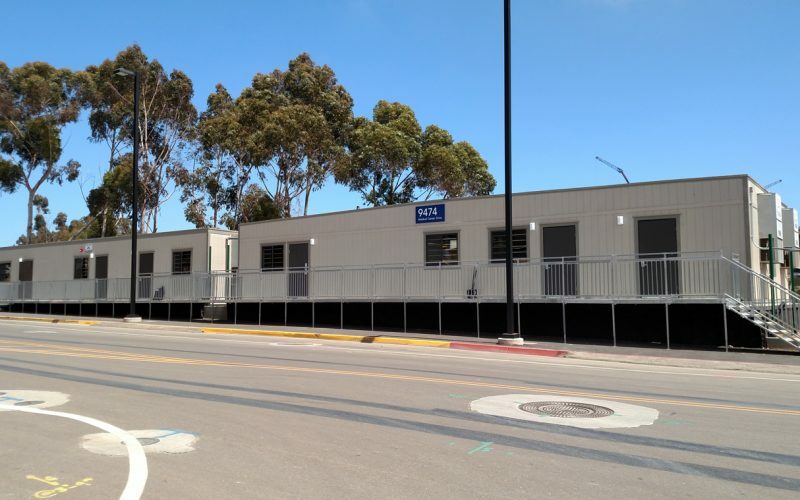 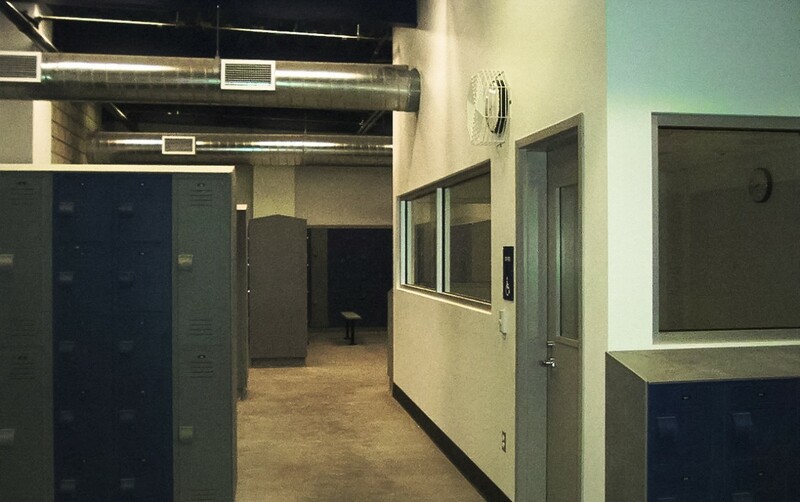 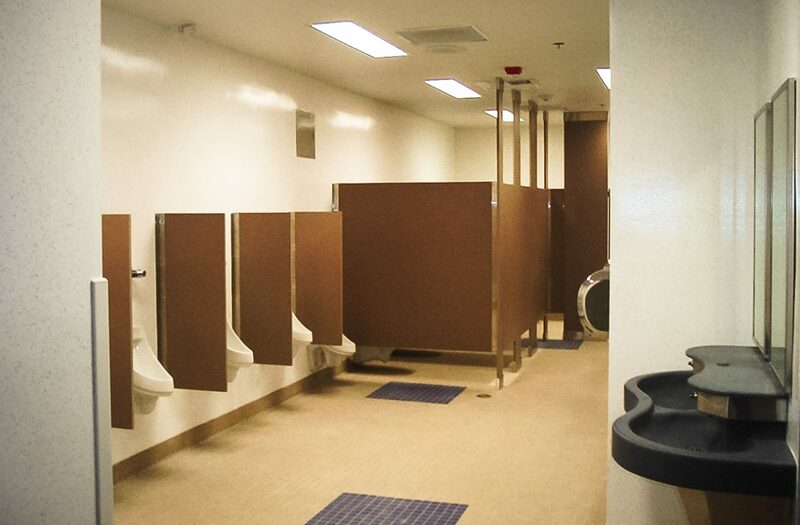 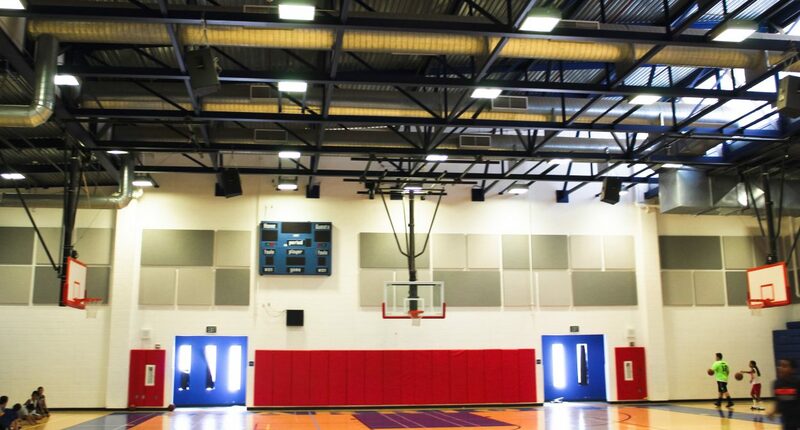 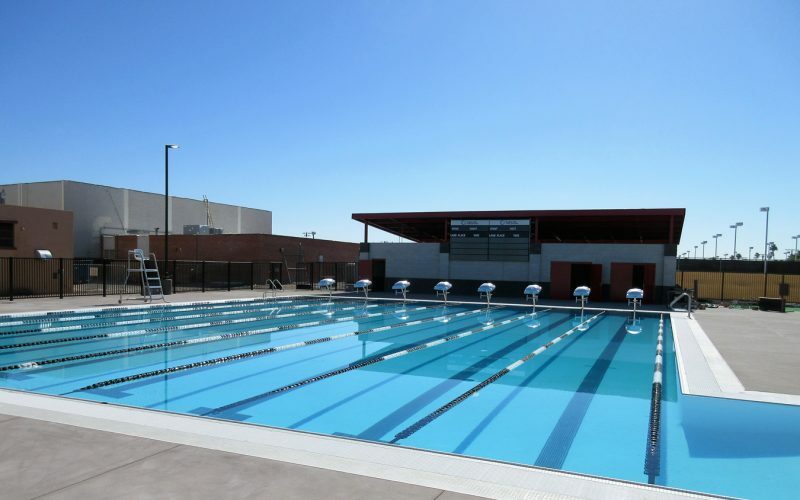 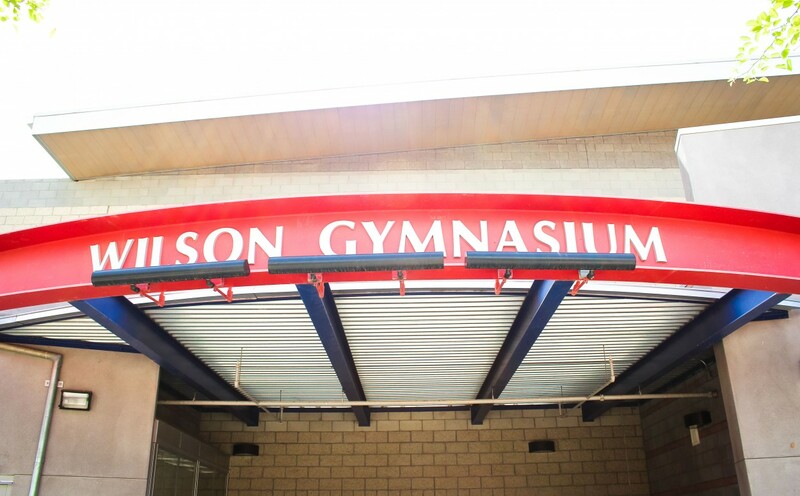 Wilson Junior High School Gymnasium - Nielsen Construction California, Inc. 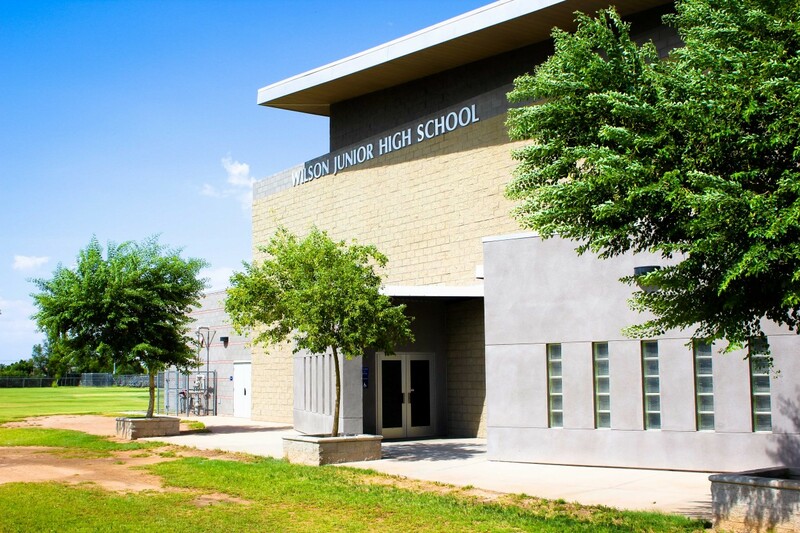 The project uses a masonry wall and steel roof construction. 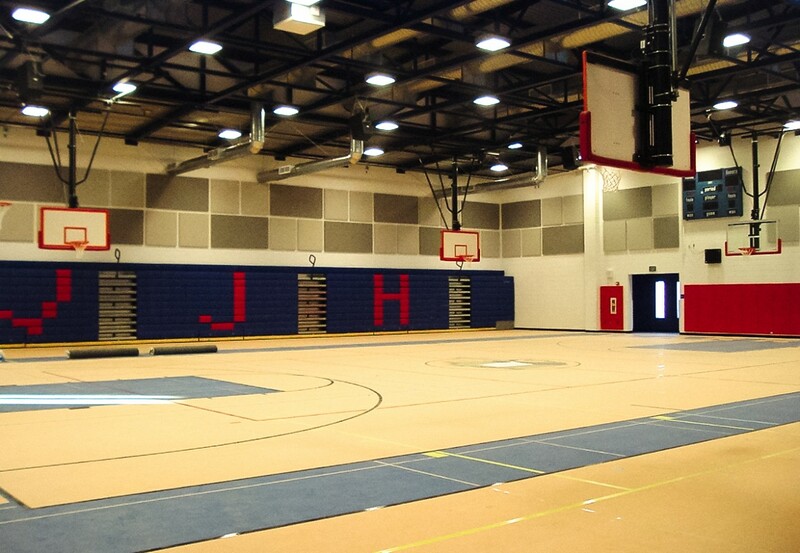 The new gymnasium includes shower and locker rooms, offices, athletic equipment, scoreboards, telescoping bleachers, rubber athletic flooring, and surrounding site work and landscaping.